Spring Fever yet? 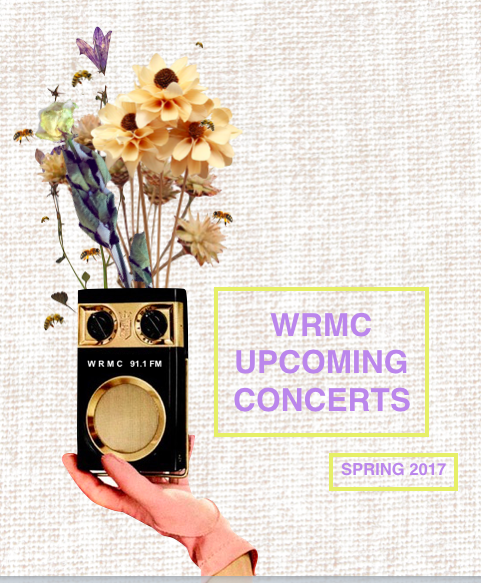 Well, welcome to the Spring 2017 edition of WRMC’s concert guide to the Champlain Valley and beyond! Mud season, cold shifts, and freezing winds are no match for this season’s line up of concerts. This schedule is frequently updated as more concerts are announced throughout the winter, so check back here often and follow WRMC on Facebook and Twitter for more concert news and music happenings.